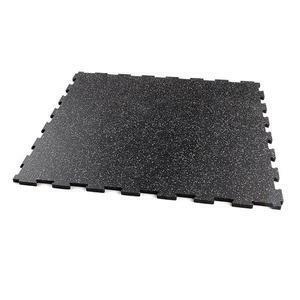 RF46 - Works great on any floor and is a great platform for any exercise! 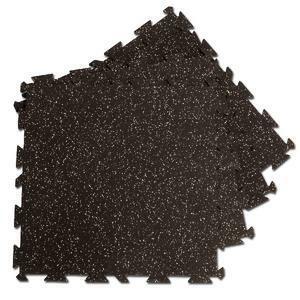 These mats are heavy with a non-gloss, diamond cut finish. 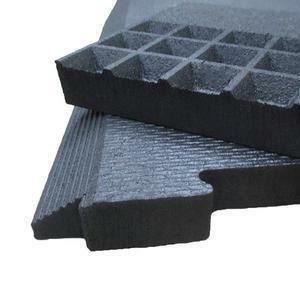 Both sides have an inverted textured. 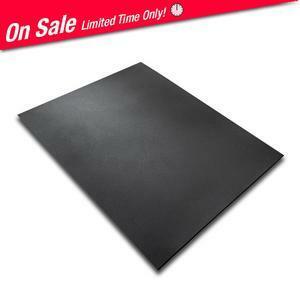 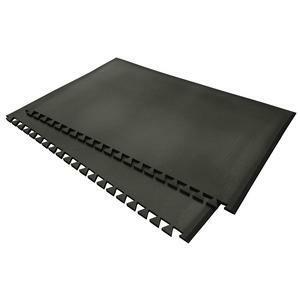 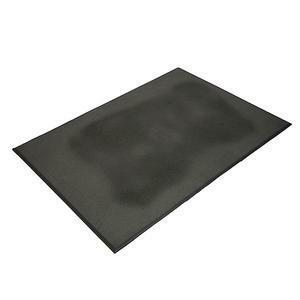 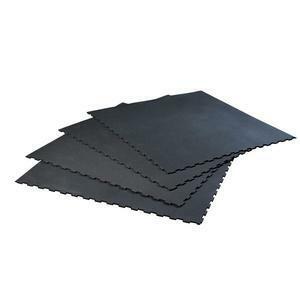 Designed and manufactured for workout intensity, comfort and value, these mats offer super heavy-duty solid rubber construction that absorbs the impact of free weights, home gyms, treadmills and kids rooms.